Do you shop on Amazon.com? Amazon will donate 0.5% of the price of your eligible purchases to the Institute of Nautical Archaeology. 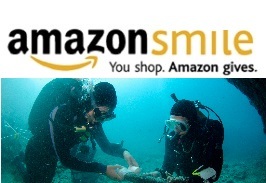 To support INA, start each shopping session at the URL smile.amazon.com and select Institute of Nautical Archaeology as your charity of choice.